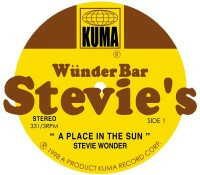 Welcome to WunderBar Stevie's Web Site ! 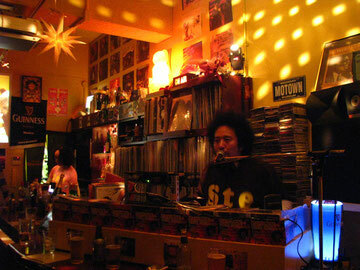 Here is No.1 SoulmusicBar in Hiroshima ! 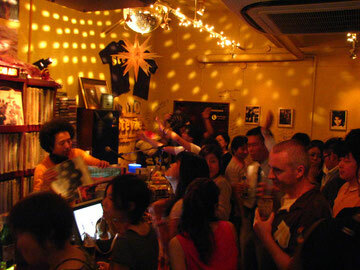 We always have a “FUNKY PARTY”!! Live on Air from Stevie's , Hiroshima Japan. 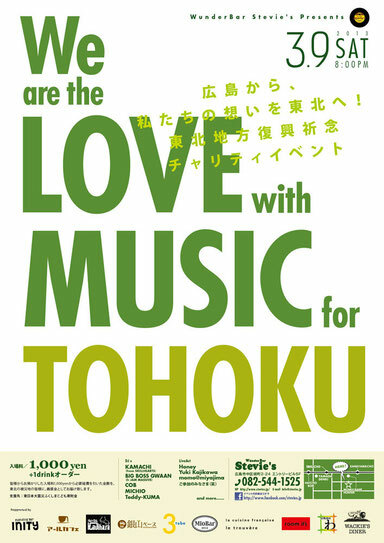 Best Soul Music on the Planet ! 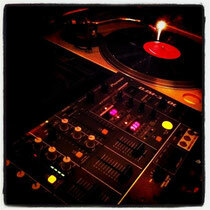 We always have“Funky Nights”@ Stevie's ! !